We're currently working on a few projects and will be updating the blog very soon. 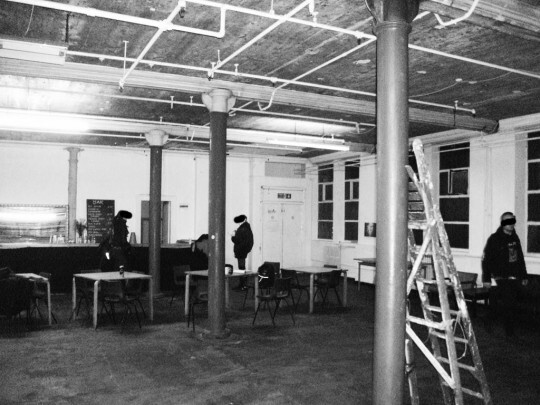 A few things to look forward to are 2 events at the Bussey Building opening June 18th and July 18th. 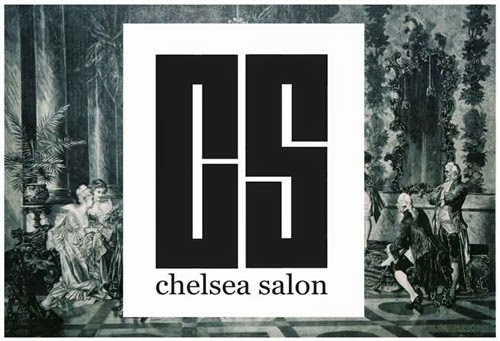 We're also working with former Chelsea students in coordinating a salon in Clapton as well as looking at a space in Battersea for sculpture, installation, video and sound works. We'll update the blog as soon as we've confirmed dates.